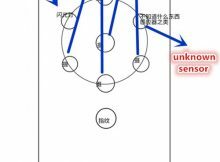 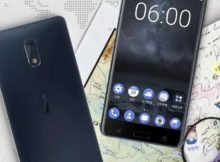 Rumors: Details about HMD’s penta-lens Nokia prototype appeared online? 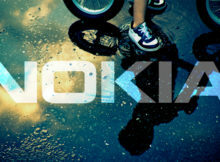 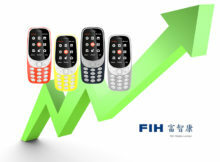 The story about new Nokia feature phone continues with certification of two new phones in Indonesia. 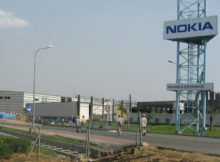 @Nokia RM-1187 just got certified in China. 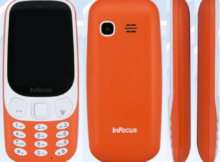 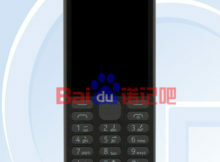 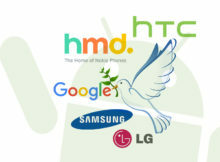 Is it #HMD’s first feature phone to be released? 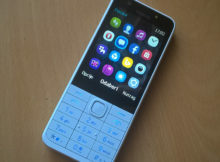 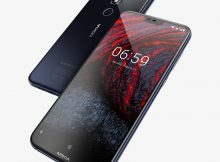 Finland-based startup HMD Global confirmed to New Indian Express that it will soon begin with the sales of existing Nokia-branded feature phones.